One of the most important steps of skincare is scrubbing of your face and body. It helps in exfoliating the skin and removing the dead skin cells. Thus, it helps in cell regeneration process. Commercially available scrubs are no doubt very good but sometimes they are very expensive and contain ingredients that could be harmful to your skin in the long run. So, why go for these scrubs, when you have all the ingredients in your kitchen to make your own scrubs at home? Homemade scrubs are not just cheap but also very effective. One the best thing about them is that you can customize the ingredients according to your needs and skin type. 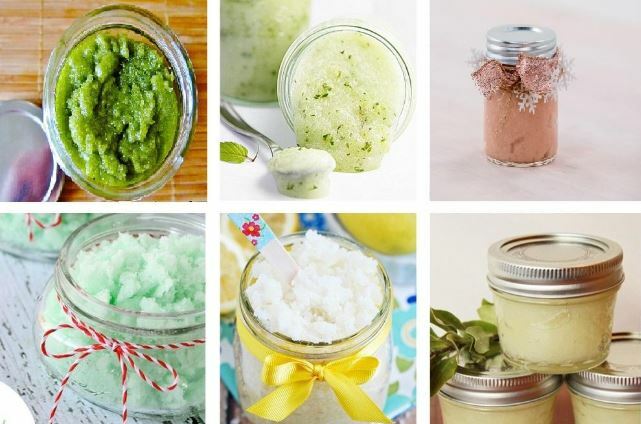 Below are some easy exfoliating scrubs you can make at home with all natural ingredients. All of the instructions, ingredients, and benefits of each scrub are listed below. 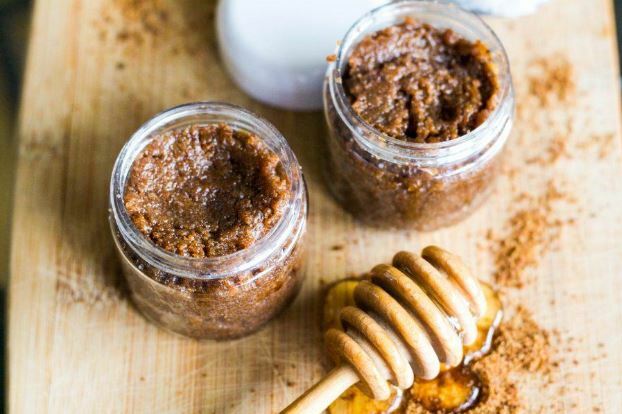 This simple and easy scrub is a great gift for your skin. It will help in getting rid of all the dead skin cells that clog pores without being too harsh on the skin. It will also make your skin hydrated and moisturized. Just after the first use, you will notice that your skin has become more smooth and glowing. Mix all these ingredients well in a bowl and store in an airtight container. You can also put it in a beautiful jar with ribbon and a wooden spoon, and your perfect sugar scrub gift is ready. Green tea has antioxidant and anti-aging properties. It prevents wrinkles and removes impurities. It has anti-inflammatory properties that help soothe blemishes and scars. 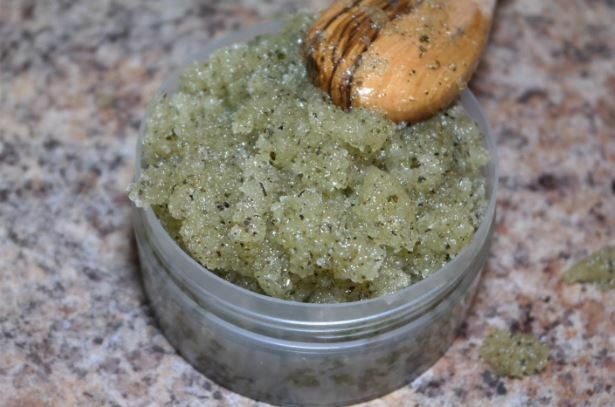 This scrub will exfoliate the skin while providing all the benefits of green tea. Apart from using it on your face, you can also apply it all over your body! In a bowl mix all these ingredients well. Now scrub it on your face using fingers in a circular motion. 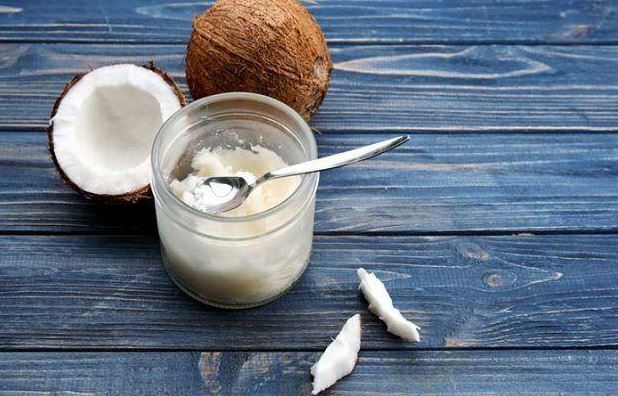 It will make your skin silky smooth and glowing in no time. Use this scrub once a week for better results. Himalayan salt is the pure, chemical free, mineral-rich salt. It has so many benefits for the skin. It is a natural detoxifying agent and balances the skin pH level. You can visit Ittefaq Salt to get highest quality Himalayan bath salt. In the form of scrub, it will exfoliate, cleanse and moisturize your skin and provide the essential minerals. It will boost up blood circulation and make skin clean and glowing. Mix together all these ingredients in a bowl. Store in an airtight jar. This is one of the best scrubs you can use to make your skin smooth and glowing. Coffee is an amazing antioxidant while sugar is a great exfoliator that helps get rid of dead skin cells. Olive oil and vitamin E in it, hydrate and moisturize the skin. Combine all the ingredients well to make a coarse paste like consistency. 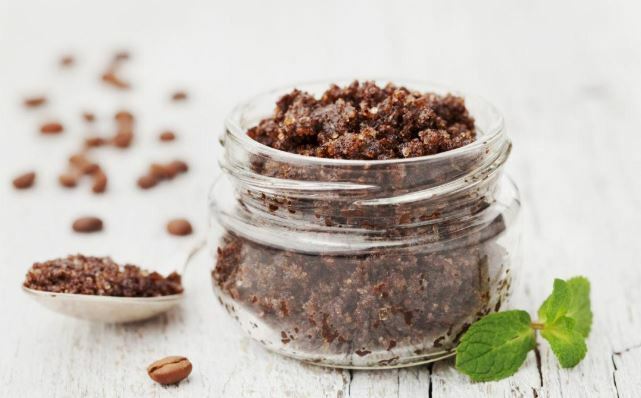 After cleansing your body, apply this scrub and gently massage using your fingers for 1-2 minutes. Then wash off your body with lukewarm water. 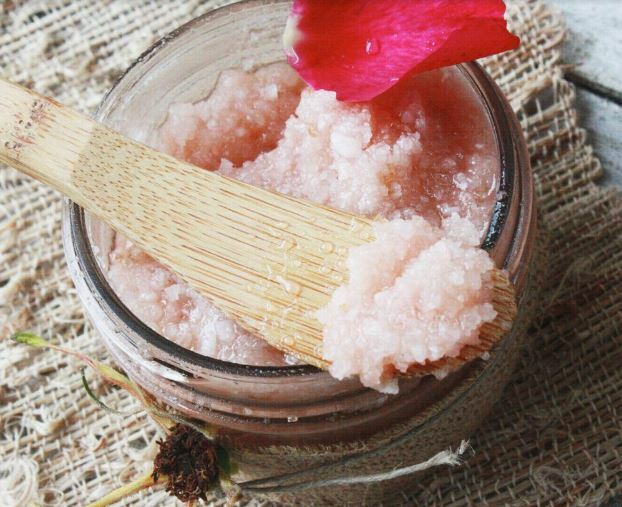 This exfoliating scrub has all the magical benefits of coconut oil. It not only exfoliates but also helps in removing makeup and impurities. Combine the ingredients to make a paste and apply it the same way as mentioned above. It will remove all the dead skin cells while leaving your skin moisturized and hydrated. Hi, I am a blogger at ittefaqco.com. I like to share different aspects of my life. My aim is to create a beautiful, thriving life around me and helping others to do the same. I love writing about nature, health, beauty and home décor related topics. All photos curtosy of Jeffrey Lewis. Please instead of brown sugar ,can we use ordinary sugar? Yes. It might give the scrub a different smell, but it should work the same.